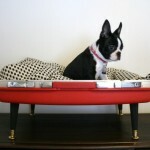 I love this version of a pet bed made from a suitcase! 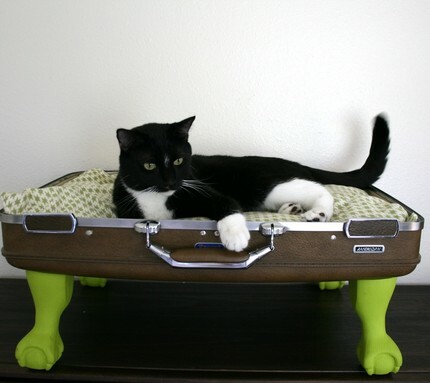 The fun, green claw feet are inspired. 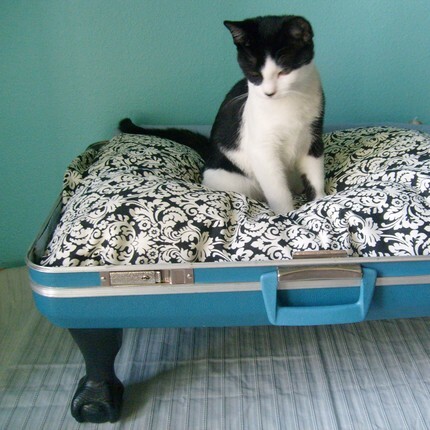 And you can get two beds out of one suitcase. 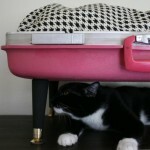 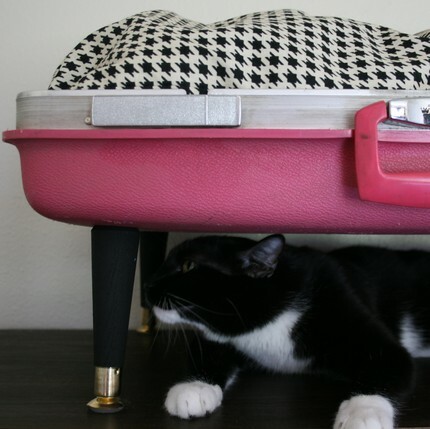 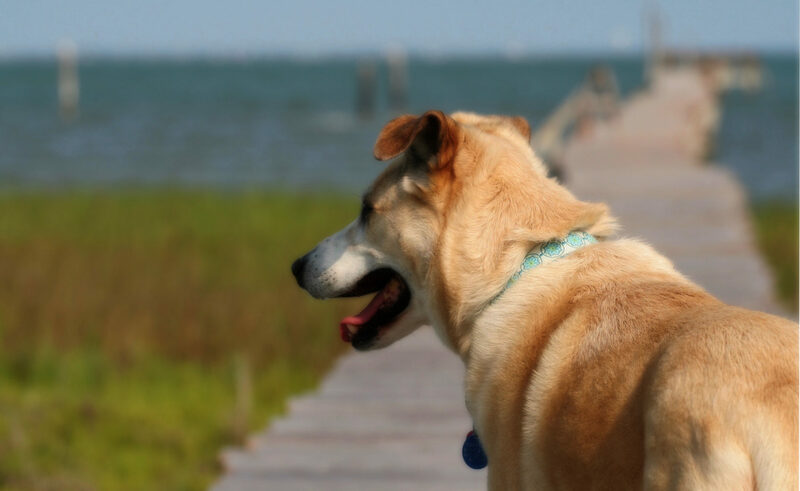 Don’t miss the tutorial for the Suitcase Pet Bed in the DIY Pet Bed Round-Up.